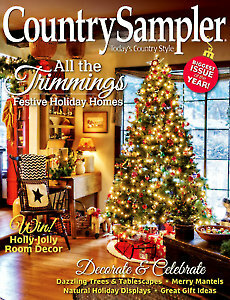 Decorate and celebrate with the dazzling holiday ideas and decor in Country Sampler’s November 2016 issue! Visit four wonderful homes ready for Christmas in the country; learn how low-cost naturals can create a stylish scene in Thrifty Thinking; discover delightful yuletide accessories in Country Treasures; get the interesting history of vintage fare in Antiques Q&A; and pick up pointers for arranging winter displays in Decorate with Crafts. 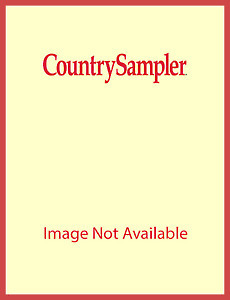 And, shop our Craft Fair for great gifts plus country furnishings, decor and more. Don’t miss a thing – download (or subscribe!) now!